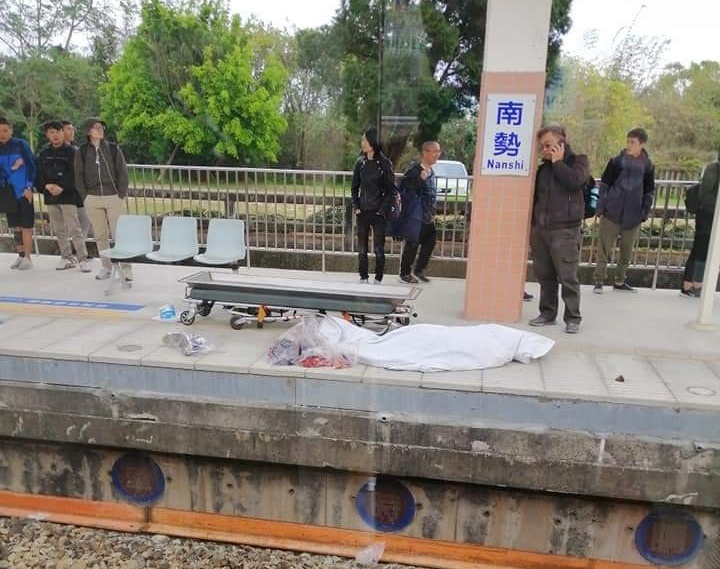 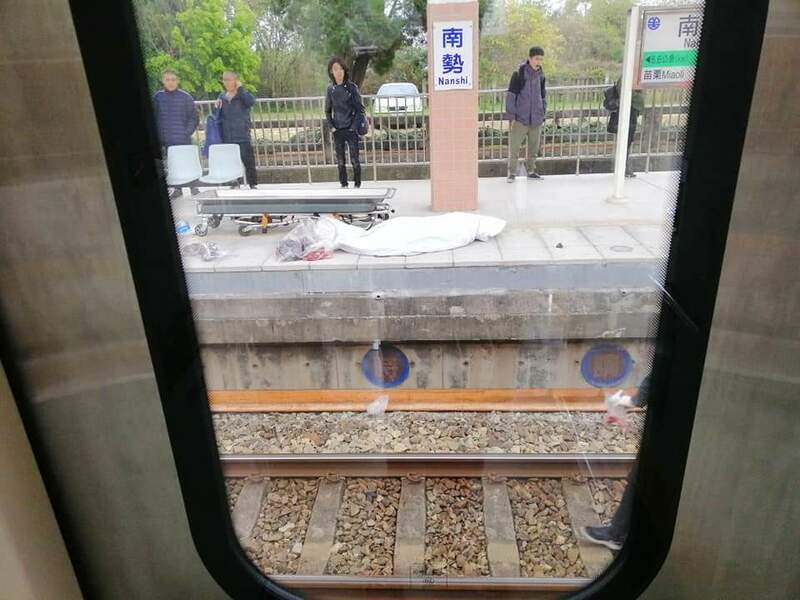 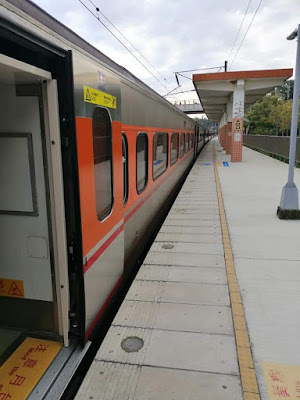 From a Facebook post, a not yet identified mas was found dead beside railways assuming that the man commited suicide in Nanshi Train Station located in Miaoli, Taiwan. A series of stopped and traffic from all of train station due to the accident happened between 4pm to 5pm. 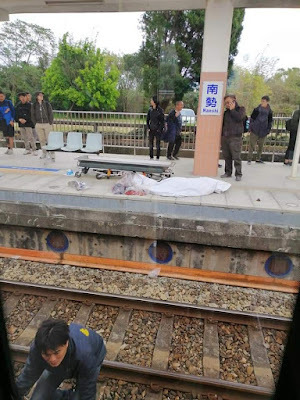 The train smash the head of the main causing its instant death.